One of their best loved designs, the Treasure Me necklace features a delicate gold plated chain with a sweet pearl pendant charm. 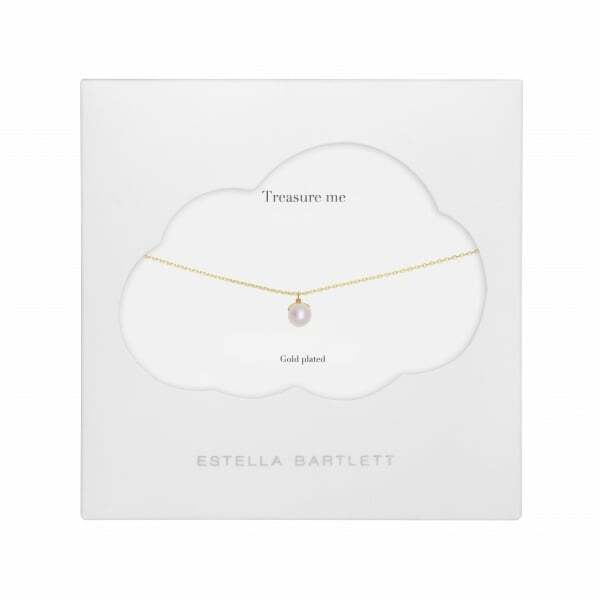 The perfect gift for yourself or a loved one, all Estella Bartlett necklaces come packaged beautifully on a gift card. Also features an extendable chain.